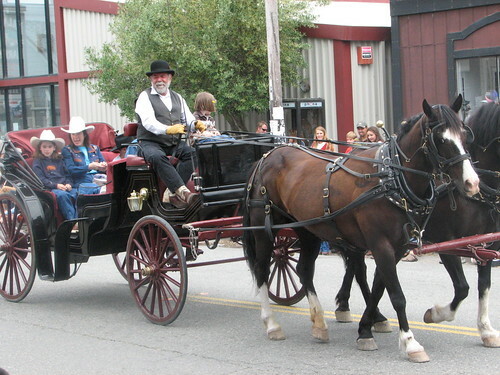 Western Weekend is a great time to get a taste of the local scene in West Marin, especially the parade the goes through Point Reyes Station. 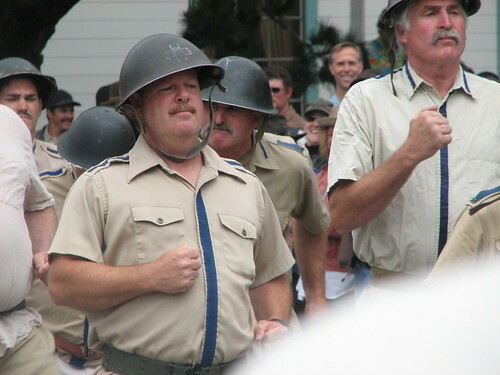 In 2007, the parade is scheduled to go through town on Sunday, June 3 from 11am to 1pm. 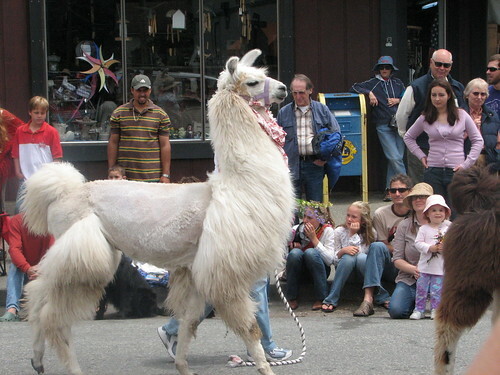 Expect to see everything from funky art floats to tractor displays. It is a real slice of West Marin. 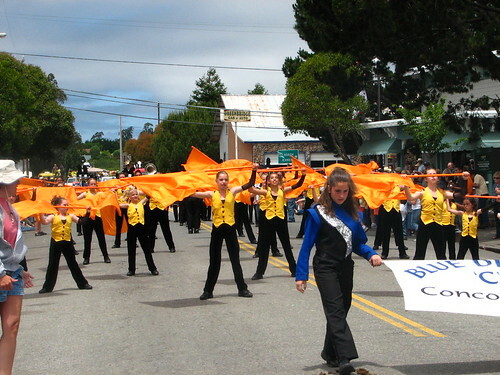 These photos are from the 2006 parade taken by Zara Evens.